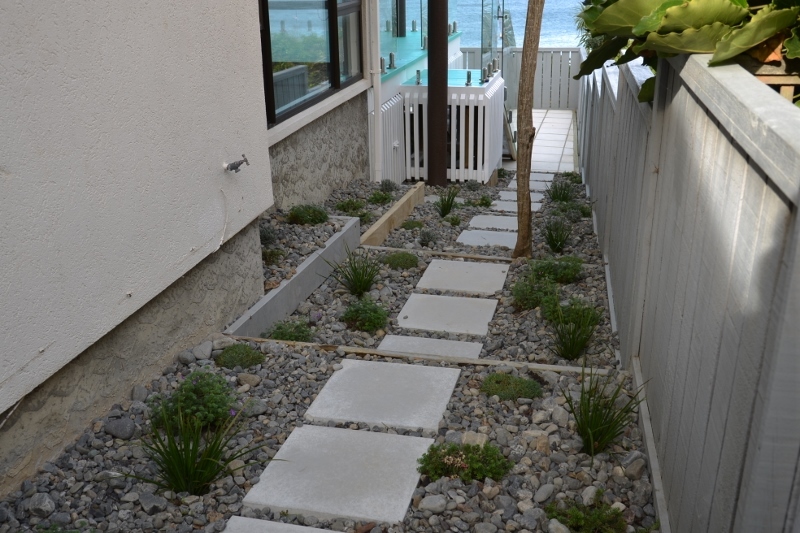 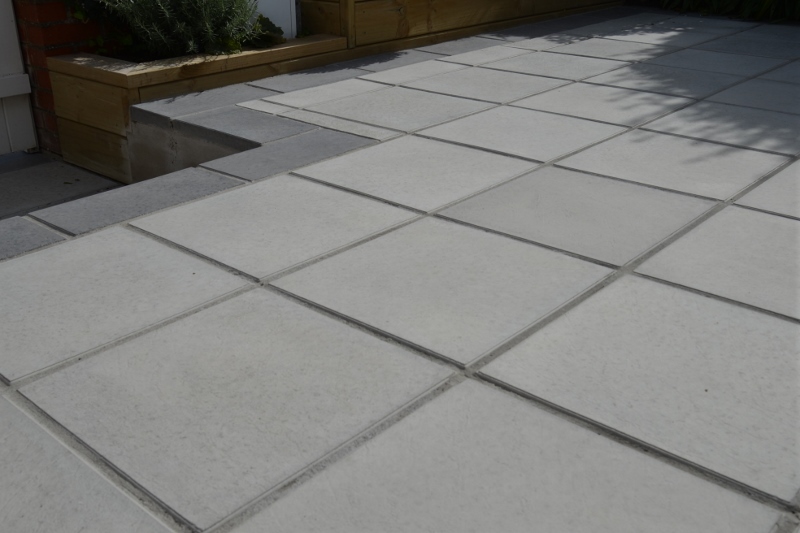 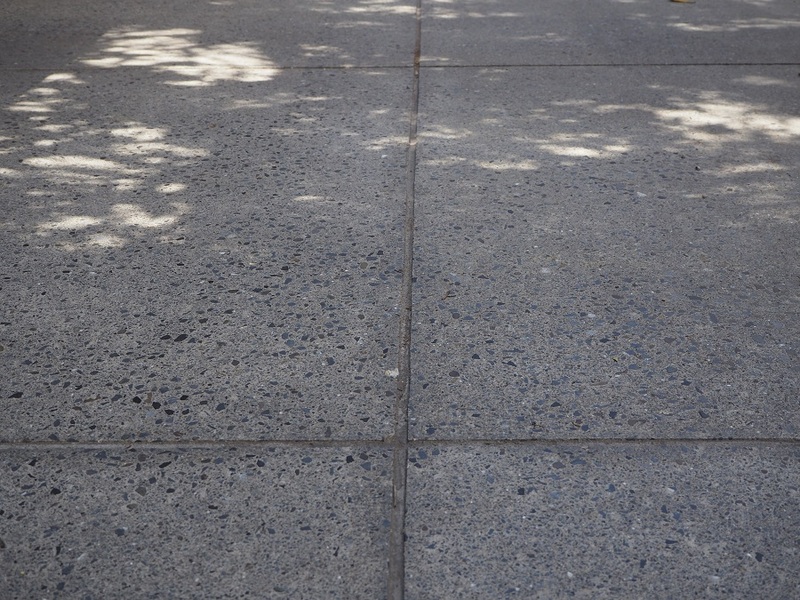 Paving or honed concrete are two great options if you have an outdoor area that needs a hard surface. 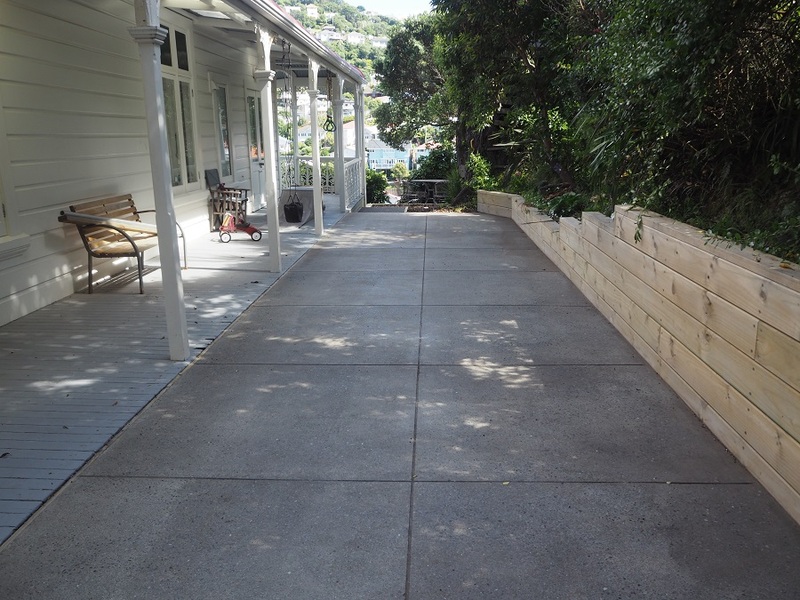 Honing gives concrete a smooth matt finish by grinding the concrete surface and exposing the aggregates. 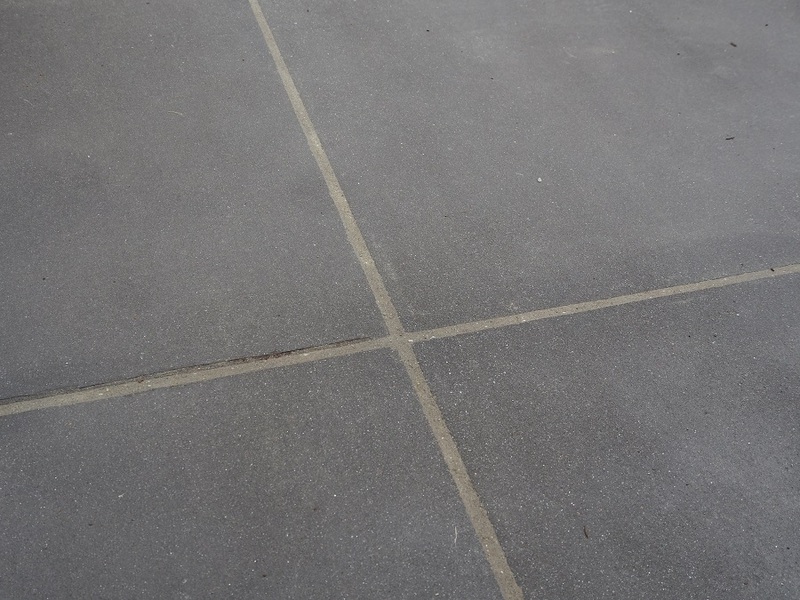 We can also put cut lines into the concrete and grout them to make a paver like appearance. 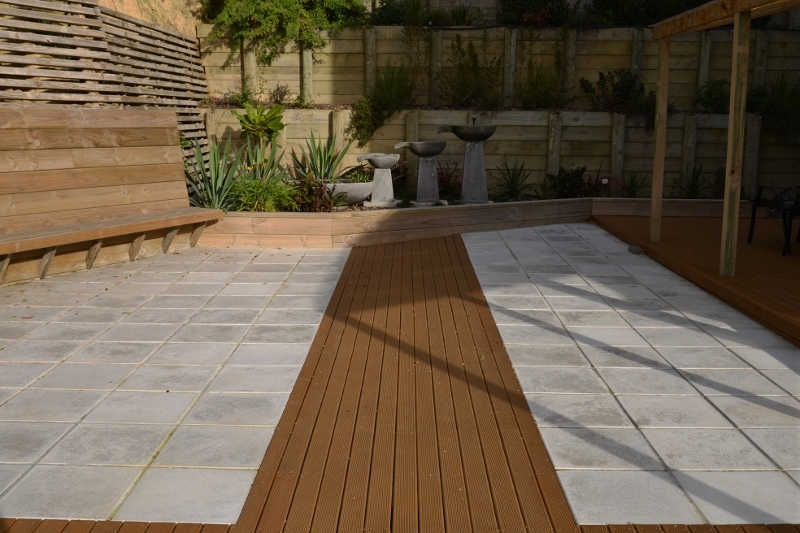 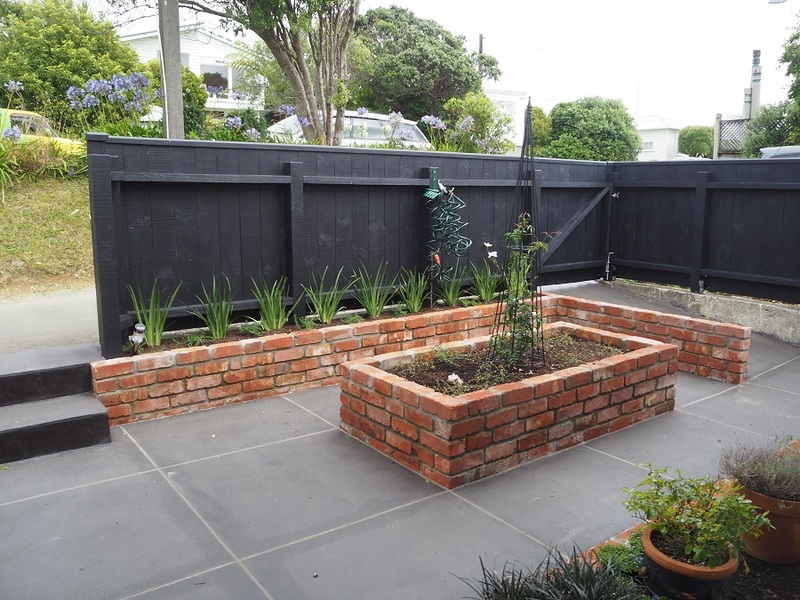 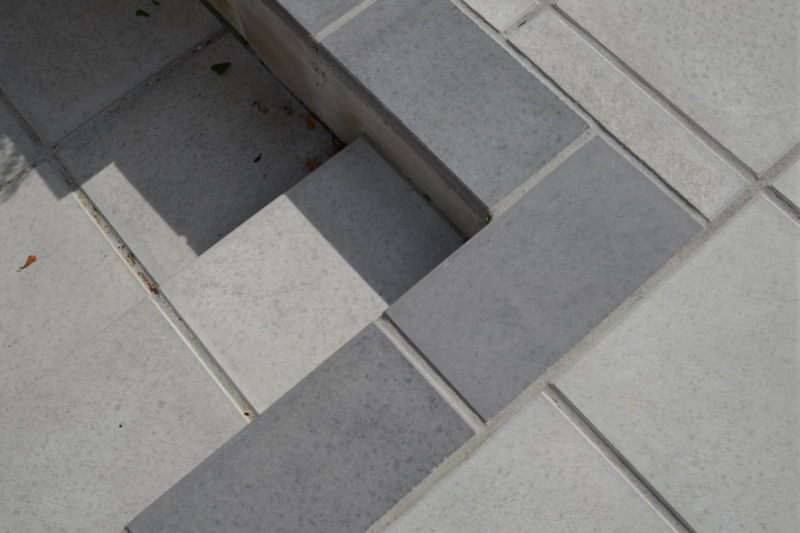 We have a great range of pavers for you to choose from. 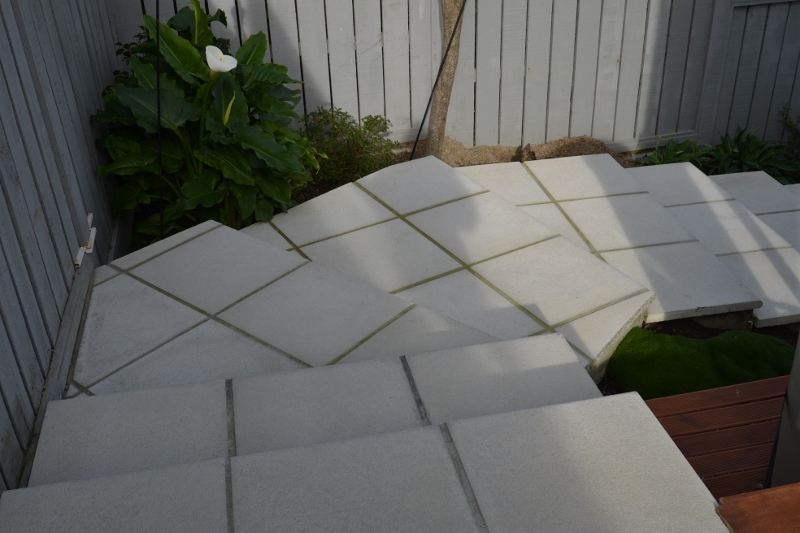 If you have already chosen what you want, we can lay them for you and we will also make sure that the base is correct for the pavers to be laid over.